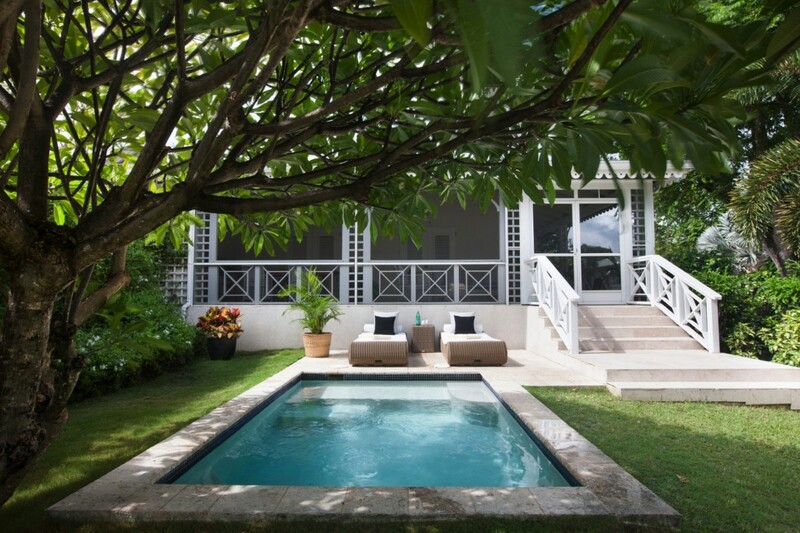 Villa Lemongrass at Four Seasons Nevis - coming soon! Just steps away from the golf course's first fairway lies this cozy two-bedroom cottage. 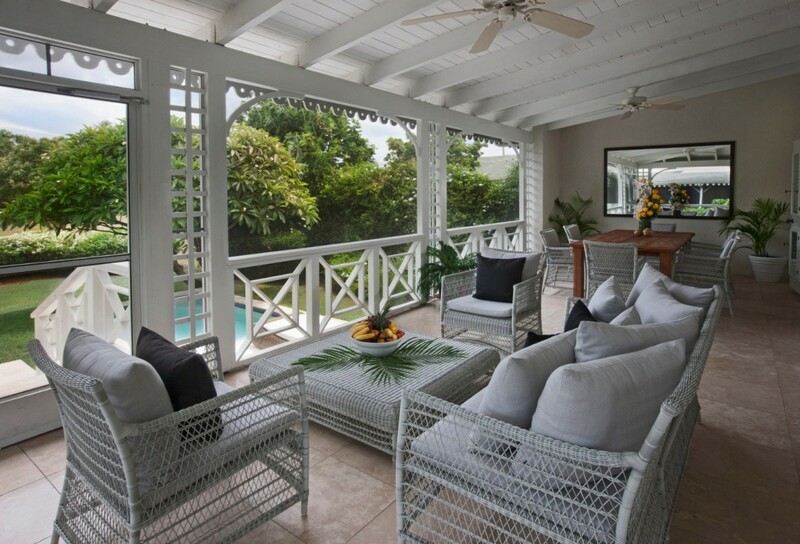 The screened porch presents a spacious and breezy haven for guests’ daily breakfast. 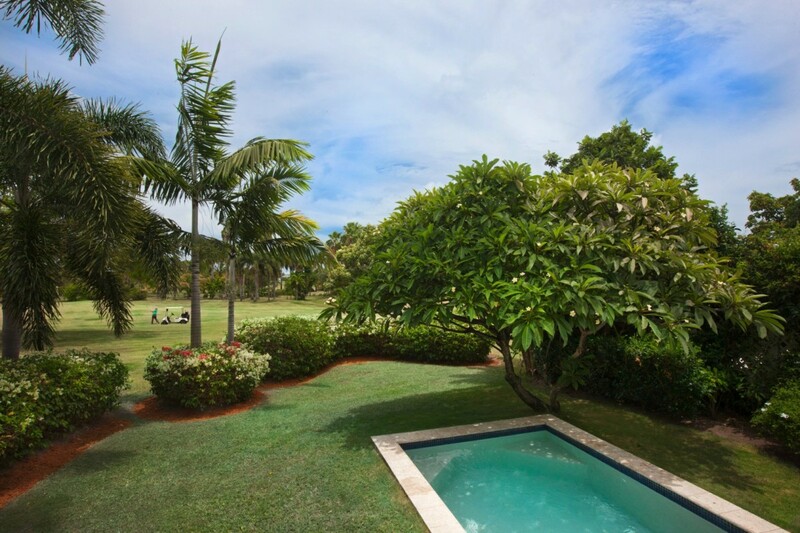 The cool plunge pool offers refuge from the warm Nevisian sun. 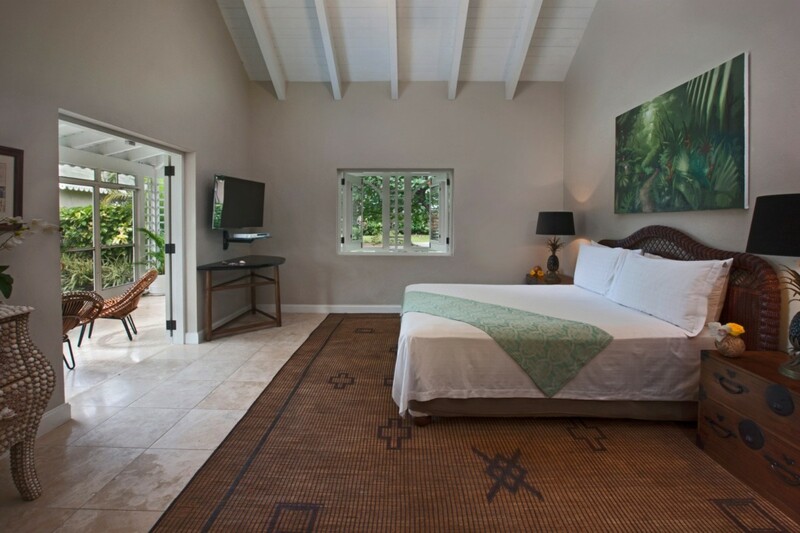 And just a short stroll from the Resort, this well-located getaway is ideal for those looking to delight in all that Four Seasons Resort Nevis has to offer. Bedroom 1: Bedroom with a king-size bed, A/C, ceiling fan, TV, DVD player, access to veranda, closet and en-suite bathroom with shower, double vanity and wc. 2 guests maximum. Bedroom 2: Bedroom with two single beds, ceiling fan, TV, DVD player, dresser, closet and en-suite bathroom with shower, vanity and wc. 2 guests maximum.